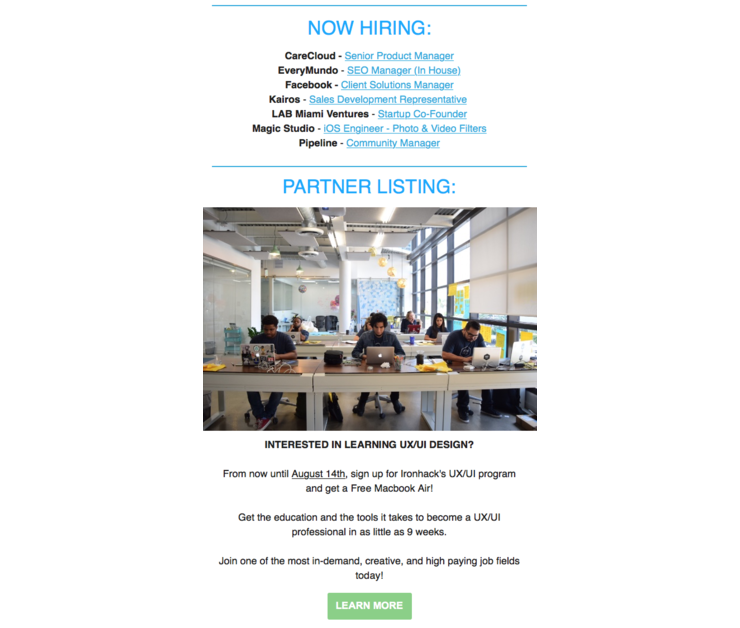 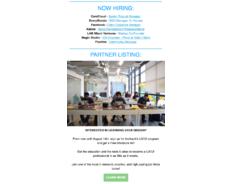 This is for promotion within our weekly email newsletter under the "Now Hiring" section, which is highly targeted towards technology professionals in South Florida. 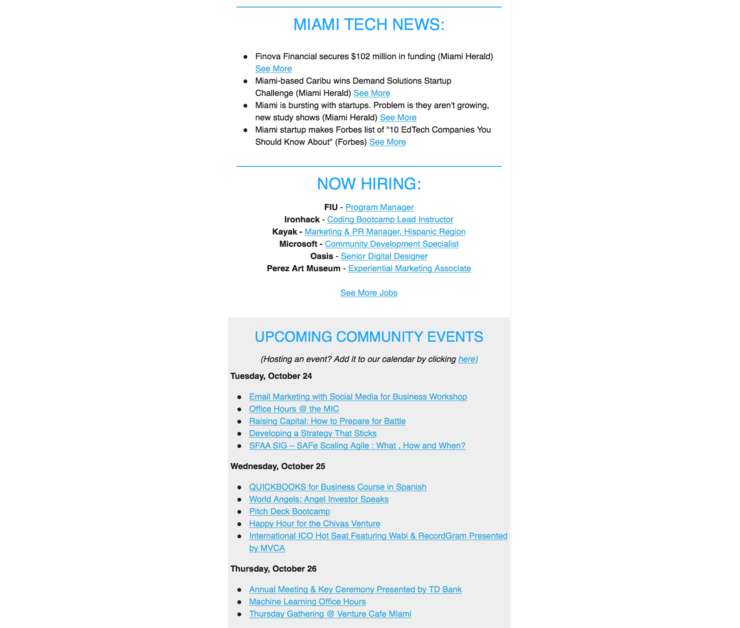 It will appear between the latest Miami Tech News and Upcoming Events. 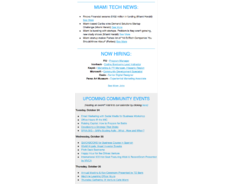 Message Refresh Miami to open up more publication dates.